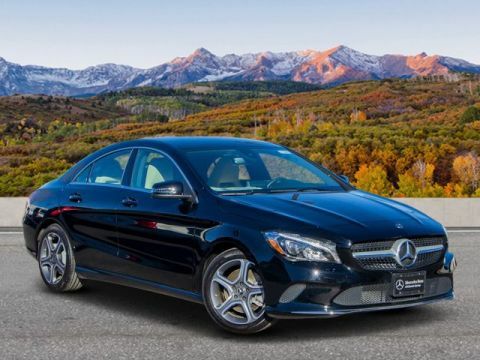 MSRP $38,430 Discount of $5,000+. 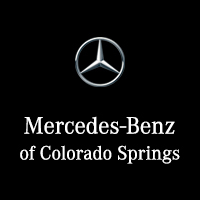 Lease for $289 with $2999 Down Payment with approved credit GREAT MILES 4,138! 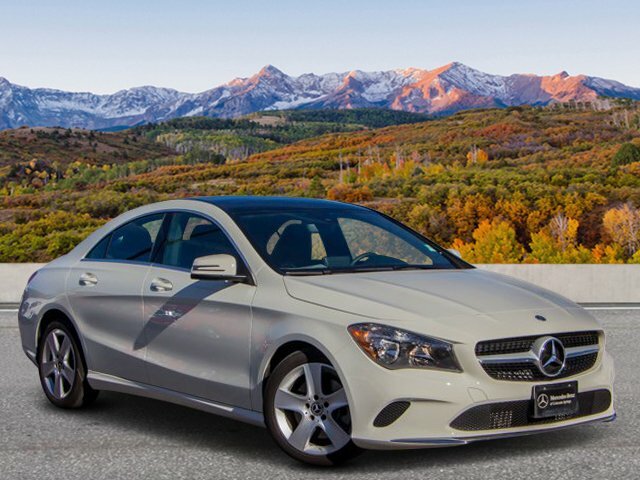 CLA 250 trim. EPA 32 MPG Hwy/24 MPG City! 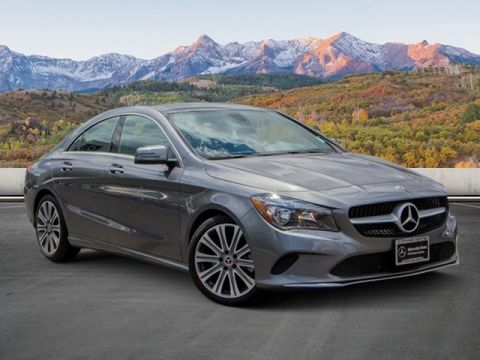 Moonroof, Heated Seats, Flex Fuel, Back-Up Camera, iPod/MP3 Input, CD Player, Onboard Communications System, MATTE BLACK ASH WOOD TRIM, HEATED FRONT SEATS, PANORAMA SUNROOF, WHEELS: 17 5-SPOKE ALLOY, Full-Time 4MATIC® All-Wheel Drive, Turbo Charged Engine, Aluminum Wheels. CLICK ME! 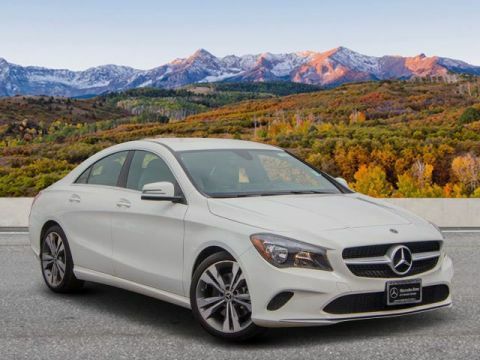 Full-Time 4MATIC® All-Wheel Drive, Back-Up Camera, Turbocharged, Flex Fuel, iPod/MP3 Input, CD Player, Onboard Communications System, Remote Engine Start, Dual Zone A/C. MP3 Player, Keyless Entry, Child Safety Locks, Steering Wheel Controls, Electronic Stability Control.